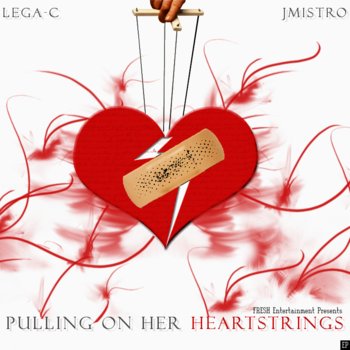 TMB-Music.com: Download ... Lega-c x JMistro "Pulling On Her Heartstrings"
Download ... Lega-c x JMistro "Pulling On Her Heartstrings"
Check out the Lega-c x JMistro Pulling On Her Heartstrings project. Pretty cool joint. Hit play, enjoy. If you dig it, download it. Chea!